Compounded medications are safe and effective treatment options for patients. Prescribers customize prescriptions for patients when they believe compounded medications are that patient’s best treatment option. Compounding medications is an integral part of the practice of pharmacy, and with the demand of patient-specific compounded medications increasing each year, there is a need for an enhanced, profession-wide system of standards by which each compounding pharmacy can test its quality processes. While compounding pharmacy is regulated by the state, accreditation is an even more comprehensive way to ensure a compounding pharmacy is meeting the highest quality and safety standards. 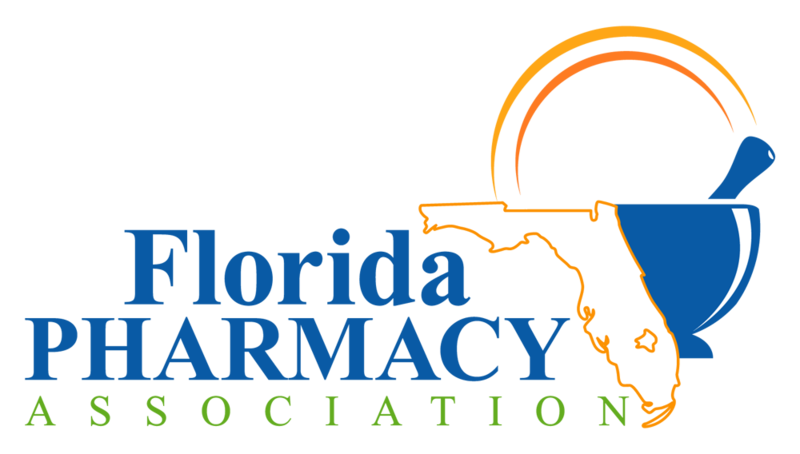 The Pharmacy Compounding Accreditation Board (PCAB®) is a not-for-profit corporation formed and led by eight national pharmacy organizations that recognized the need for a national standards organization for compounding pharmacy. Together, these leading organizations developed the industry principles, policies and standards for the practice of compounding pharmacy, as well as the PCAB Accreditation criteria and processes. PCAB Accredited® compounding pharmacy facilities must meet design and other related standards to help ensure the area is clear and free of contamination. PCAB Accredited® compounding pharmacies must meet or exceed USP <795> standards for non-sterile compounding and/or USP <797> standards for sterile compounding. Pharmacists, National Alliance of State Pharmacy Associations, National Association of Boards of Pharmacy National Community Pharmacists Association, National Home Infusion Association and United States Pharmacopeia. More detailed information about PCAB® and the PCAB® Accreditation process can be found on its Web site at www.pcab.info.